Immediately following the fall of Romania’s Ceaușescu regime, the failure of the communist dogma that population growth would fuel economic growth was evident in tens of thousands of children abandoned to state care. The world was shocked by the images. Mihaela Cirjontu, then a schoolgirl, was moved to take personal interest in solutions to provide the basics for children who deserved a decent life. She led Global Volunteers in 1989 to a small rural “failure-to-thrive” hospital ward sheltering about 30 babies and toddlers from the surrounding countryside. At that time, the little refuge was the only place in the county that children abandoned immediately after birth could be assured clean diapers and nutritious meals – unlike the institutional “warehouses” of the time. Global Volunteers completed the equation – by providing volunteers to give the babies the individual attention they craved. Mihaela became Global Volunteers’ Romania Country Director in 1999. At the time, she had already been working with humanitarians inside Romania and the U.S. to further child welfare in her country. Now a high school principal, Mihaela, with her husband Don (and their daughter Dahlia) leads Global Volunteers’ teams in Barlad to continue this legacy of care in her home country. 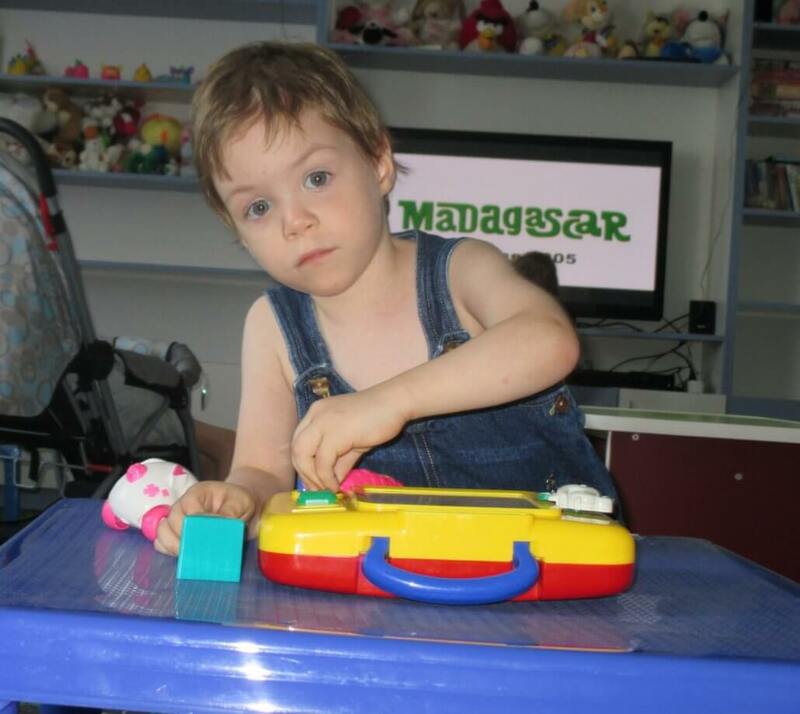 Everyone can help cuddle, stimulate and care for Romanian children! You may never again feel so loved and appreciated after working with these children. No special skills are necessary – hugs mean love in any language! Programs start year-round. Learn more about volunteering in Romania here.